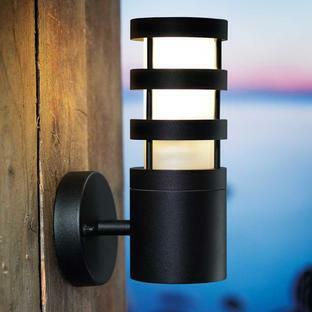 Contemporary porch and terrace lights for under-cover areas. 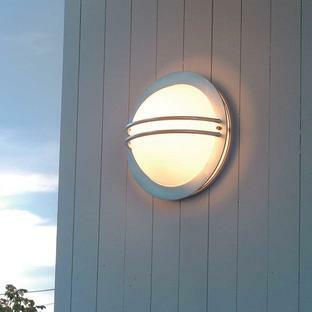 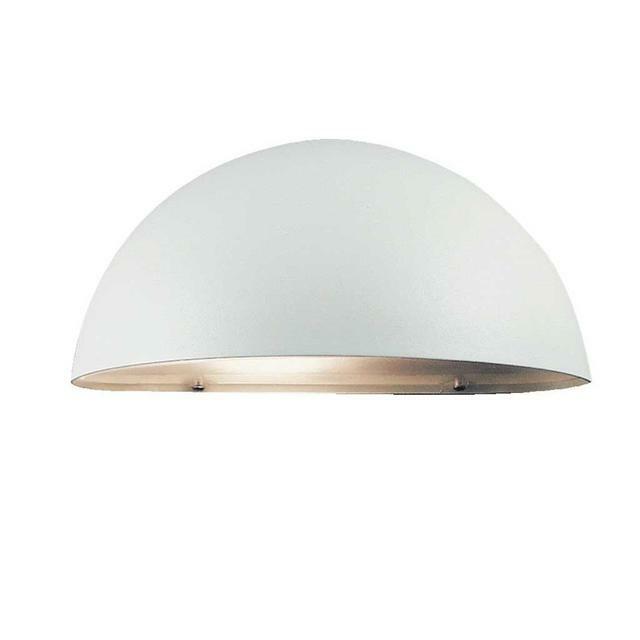 Flush-fitting downlight suitable for covered outdoor use, such as under porches and covered terraces, and covered balconies. Metal cover with knock-proof polycarbonate lens. 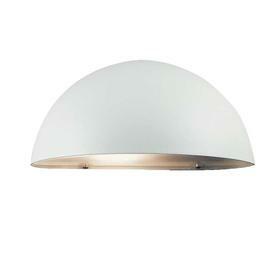 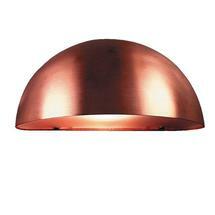 Available in white, copper, matt black and galvanised metal. 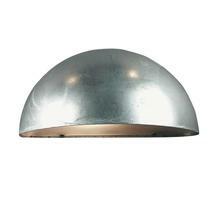 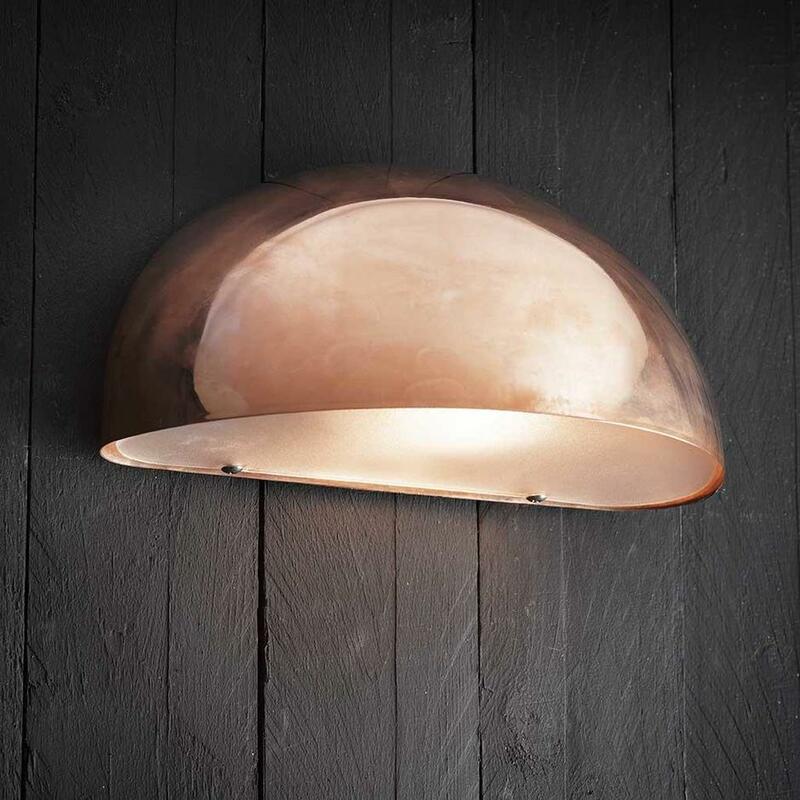 The galvanised and copper lights have a 15 year anti-corrosion guarantee. 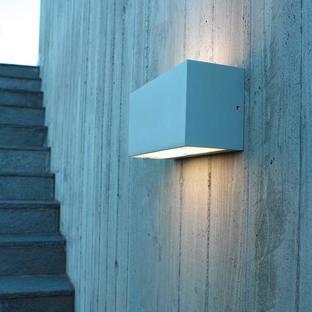 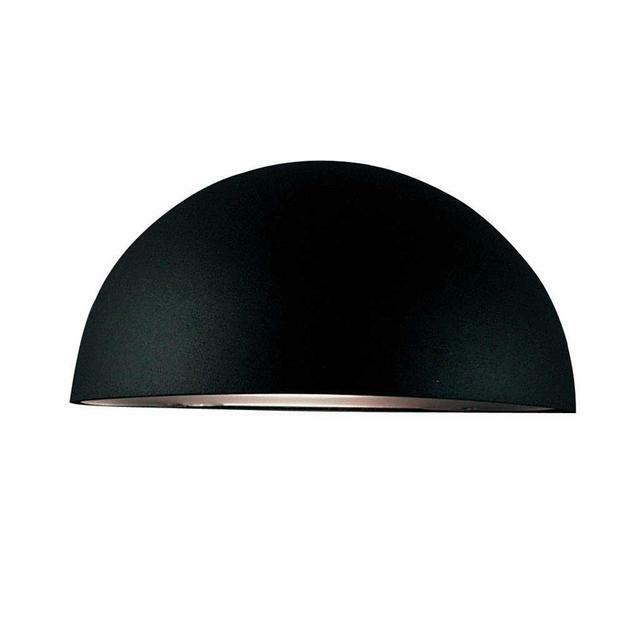 If you like the Scorpius lights but would prefer something larger, the Scorpius Maxi range is also available.